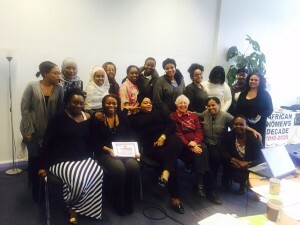 UK WILPF and its affiliated group Voices of African Women (VoAW) recently held a successful Train the Trainer day that focused on understanding violence against women and ways in which to use relevant national and international legal frameworks. 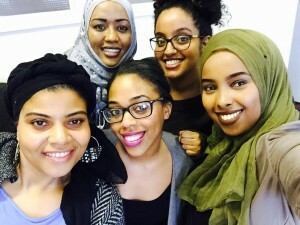 Travelling from around the UK, women from a number of different diaspora groups attended. UK WILPF thanks everyone who attended and looks forward to future successful actions! Well done!